Ueephone is a professional wholesale supplier of Grade A+ refurbished iPhone, refurbished iPad, refurbished Samsung, refurbished Sony, refurbished HTC, refurbished Motorola, refurbished Nokia, refurbished blackberry and refurbished LG mobile phones since 2012, with 12 months warranty. moreover, we are cell phone accessories wholesaler as well, from battery to display. we have professional QC/Inspection team, and after-service team. meanwhile, we have warehouse both in Shenzhen and Hongkong. we ship worldwide. and our priority is supplying only top quality products for our mobile phone distributors, wholesalers and retailers. We offer grade A+ factory unlocked reconditioned iPhones with original unrepaired motherboard, original LCD, battery >90%, IMEI matches, no iCloud locked, looks the same as new phones. From the latest iPhone X to the iPhone 4S. We offer grade A+ factory unlocked reconditioned Samsung at competitive pricing and with 1 year quality warranty. all phones are under extremely rigorous technical inspection. HSO(handset only) or kitted is optional, brand packaging or unbrand white box is optional. We offer grade A+ reconditioned iPads at competitive pricing and a variety of refurbished iPads with a 365 day warranty. models are available in iPad 1-6th generation, iPad mini series. WIFI or cellular version optional. 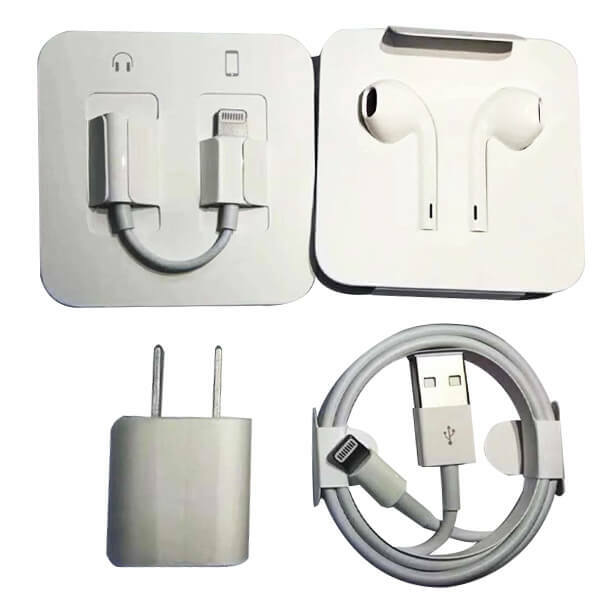 Since we refurbishing mobile phones by our own, we can also offer mobile phone accessories for iPhone, iPad, Samsung, Sony, HTC, Motorola, Nokia and LG. from battery to display. all cell phone accessories with 6 months warranty. Got the sample orders, the quality is better than what I expected, will contact you later for more orders! The package arrived and finished the check, awesome as usual, will definitely continue my business with you for years to come! Thanks for remembering, I know I have left some money with you, will order in a week or so, pretty busy here. Okay, Later I’ll order lcds maybe. But you’ve to give me good price.Since you people are serious i want to work with you. In all possible things i can work with. Still Wondering Where to Buy Refurb iPhone, iPad and Samsung Mobile Phones Wholesale? We are the source wholesaler you are looking for!